Our lovely friends from Singapur, Om&Away, follow their mission. 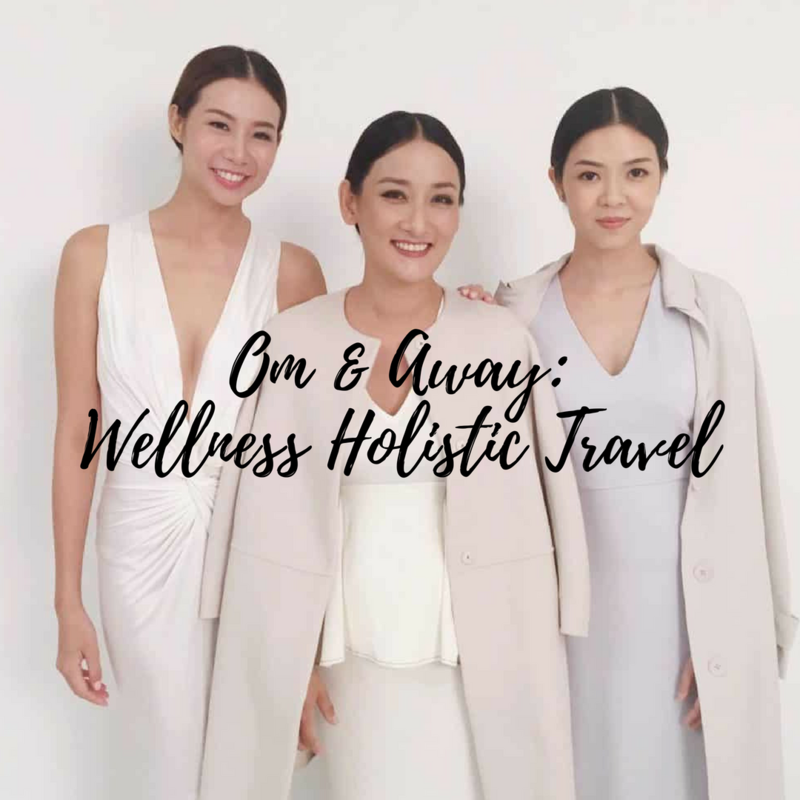 Founded by Charlyn Ding, Elaine Soh and Tiara Shaw in 2016 and based in Singapore, Om & Away is the first interactive wellness travel portal in Asia that serves wellness lovers all over the world. With more than 150 curated retreats from over 30 resort partners, this interactive platform connects you to the desired holiday you need and makes you booking easy and hassle free. Be it a first time experience or a retreat veteran, they believe individuals need to rejuvenate and renew themselves; challenge their fitness levels and bond with family and friends. Om and away has so far been focused on the Asian region. But South America is also included in its offering and Europe is to be expanded further more soon. Elaine: Om & Away is founded in 2016 it is the first interactive wellness portal in Asia that serves wellness lovers all over the world. Charlyn: With more than 150-curated retreats and over 30 resort partners, this interactive platform connects you to the desired holidays you need. Om & Away has something for everyone, be it a first time experience or a retreat veteran. Charlyn: I studied Architecture in university, and did my MBA in Melbourne. My professional background covers the FMCG, publishing and banking industries. I have been a wellness entrepreneur since I hung up my heels when I left the corporate world. Three years ago, we moved to Kuala Lumpur, and I set up Unicorn Pressed Juice, a cold-pressed Juicery. We were voted as Malaysia’s top 3 juicer in 2015. Seeing the trends in active wear, I brought in indie yoga apparel from overseas to Malaysia and retailed them online on my e-commerce site, Yoga Threads. Om & Away materialized after moving back to Singapore. Elaine: My professional career spanned 10 years in investments and hospitality. I was responsible for developing investment strategies for a fund management company, and prior to that I was the head of investor relations for listed companies in Singapore and Indonesia. 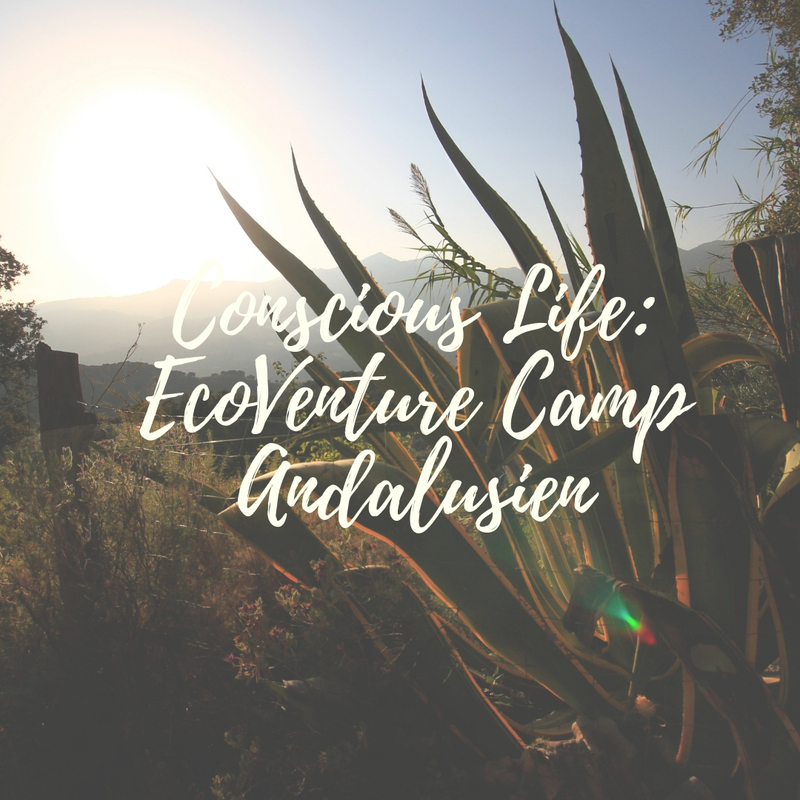 The long hours at work and constant travelling took a toll on me and I was always on the look out for retreats to recharge and restore my state of being. After I left the corporate world, I wanted to start a family, and spend less time at work. That’s when I met Charlyn, and we decided to transform our passion for travel and wellness into a business and formed Om & Away. Charlyn: When we first started this business, we relied on family, friends and word of mouth. We also have an existing database that we reach out to. Six months into the business, we started to collaborate with international brands that help promote our brand awareness. For example: We recently did a retreat with W hotel and Lululemon. We have future partnerships with a local bank that is in the works, so watch this space. Elaine: Sales and marketing is the key to the sustainability of the business. We have done well to-date and have plans for overseas reach to scale the business in the next few years. Elaine: The business world has shifted to collaboration and connection replacing hierarchy and bureaucracy. We definitely see a lot of opportunities for companies to cross-market and collaborate. We believe that the wellness sector has a huge opportunity for growth. Charlyn: An example of the above mentioned are the business collaborations that we have done, and will intend to continue so. This will create a whole new ecosystem for the wellness sector that we are so happy to be part of. Our tagline “Be good to yourself” is what Om & Away embodies and what we would like to share with members of the new ecosystem. Q: Tell us about your Number 1 business challenge and how you have overcome it? Charlyn: Conversion from interest in our retreats to sales and education. We are delving in a relatively new but exciting concept in this region. We still need to work very hard in educating our potential customers on the intangible benefits on going away to a retreat. We have been working with media and doing events to gain awareness. SEA is still lagging behind compared to North America and Australia, where the wellness industry is more mature and wellness retreats are built into their holiday and travel plans. Elaine: The cash flow of the business keeps me awake at night. Q: Do share with us how you found your business partners and why your team members make a good fit. Charlyn: We were all at the right phase in life and we are very passionate about wellness and travel. We also have different strengths that we can bring to the table. Q: Do you have any advice to give aspiring women entrepreneurs? Elaine: We are still self-funded and have no plans to raise funds yet. Charlyn: My business partners, and my husband who is my biggest cheerleader! Elaine: I have a great ecosystem at home that allows me to pursue what I love. So thanks to my very supportive husband and parents for taking care of my child so I can focus at work. Charlyn: Defnitely with yoga. Whenever I feel out of wack, stressed, angry or unbalanced. I book myself into a class and I emerge all fixed up! Having girlie cocktails with friends also does help! Elaine: Take deep breaths, prioritize tasks, try a good work out, connect with nature, and get a massage and laughter. We are happy about people like the ambitious girls of Om&Away. Why? Because we are all on the same mission for you. 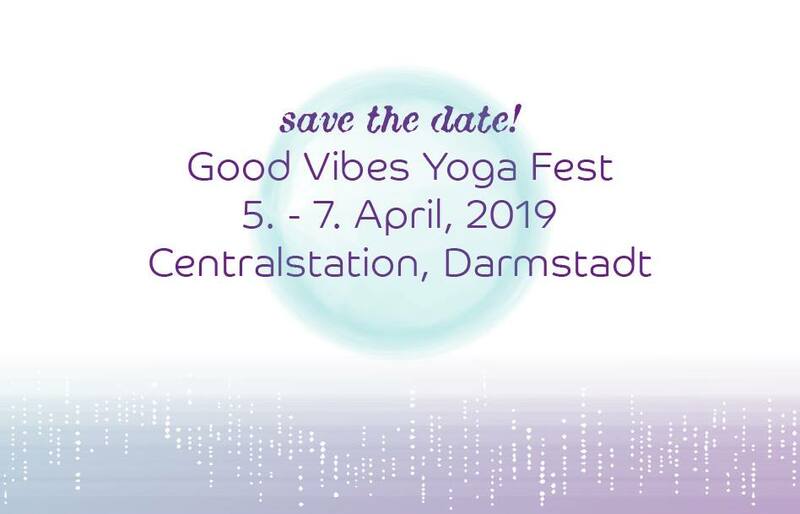 We want to make sure that you have a good time and treat your body and mind with care.